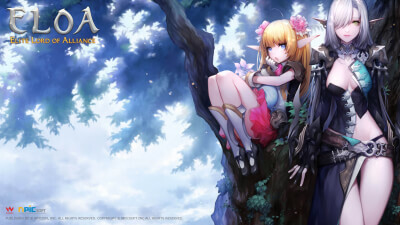 ELOA is an anime-inspired triple action hack and slash MMORPG, with familiar Action RPG controls and an isometric view on your character. Players can choose between one of 5 playable classes among 4 races, with each class having access to 3 combat stances. 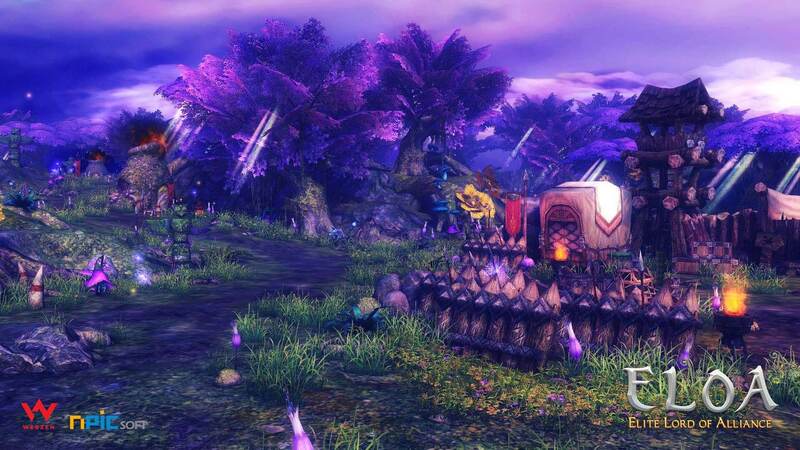 ELOAs unique gameplay revolves around tactically switching between the three stances mid-combat, while each stance offers a different playstyle and purpose. 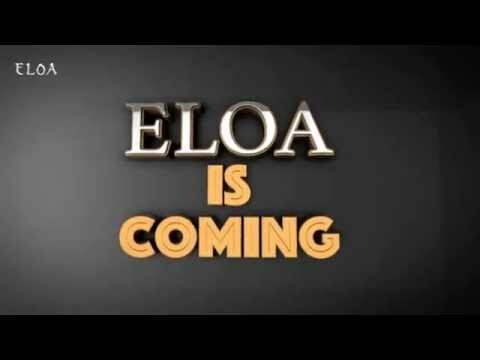 ELOA is set in a vibrant, open world full of PvP battles, quests & dungeon raids. It comes with and instance party finder system and features an extensive pet & costume system to suit all players.